As we continue to approach another summer, more next-generation iPhone rumors continue to appear. According to Korean site ETNews.co.kr, Apple is planning to releasing the next-generation iPhone, affectionately named the iPhone 5, during the fourth week of June 2011. Based on this information, one could surmise that the iPhone 5 would be introduced at WWDC at the beginning of June, as is normally done each year. However, multiple reports over the last several weeks have indicated that Apple will not be introducing the iPhone 5 during WWDC this year. Instead, WWDC 2011 is to focus on iOS and Mac OS X software, pushing a potential iPhone 5 launch to the fall season. ETNews says otherwise. 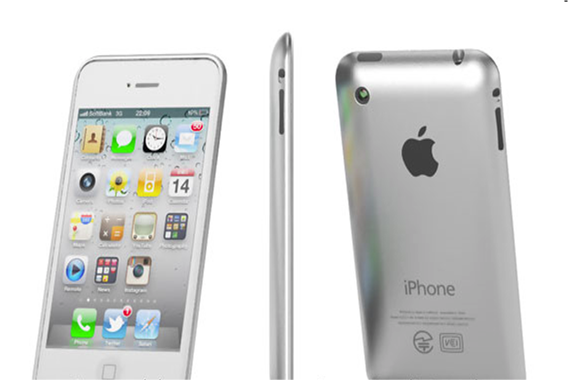 These new June 2011 iPhone 5 claims reportedly come with confirmation that Korean wireless providers SK Telecom and KT will be amongst the first carriers to offer the new device. Definitely take this with a grain of salt, but don’t discredit it too quickly. 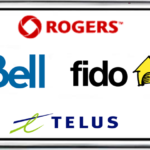 While the source is sketchy at best, sometimes wireless carriers do get advanced knowledge of device releases since carriers typically must be coordinated with the device manufacturers.